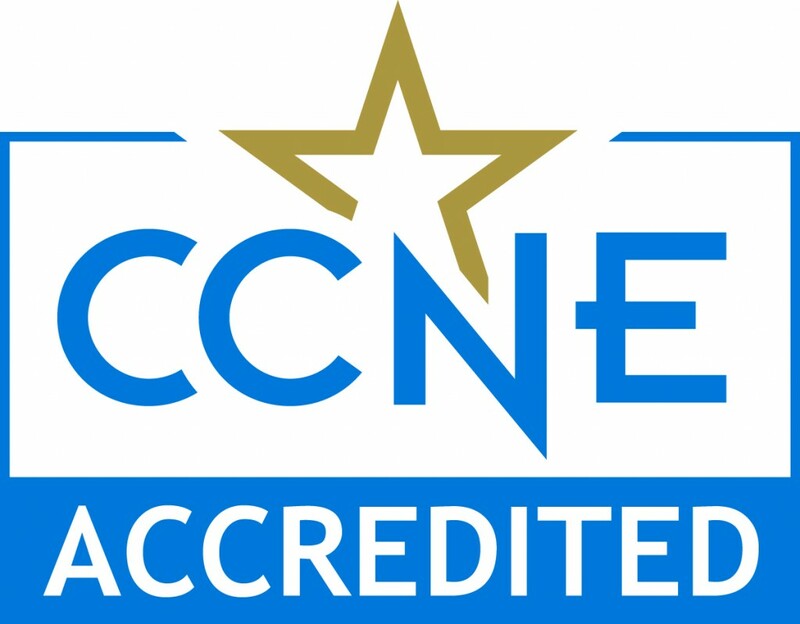 The RN to BSN curriculum complies with accreditation standards set by the Commission on Collegiate Nursing Education (CCNE) which ensures the quality of baccalaureate and graduate programs in Nursing. The articulated RN to BSN students complete a total of 30 select credit hours from the University of Central Arkansas for the BSN. 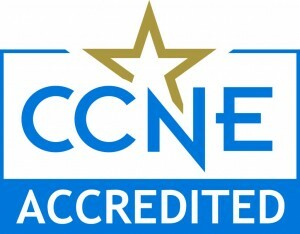 The BSN degree is awarded after the above hours are completed.